There is no use downplaying the significance of rice to Chinese cuisine. As one anthropologist put it: “Rice is life”. Although a majority of Chinese people no longer depend on wet rice agriculture for subsistence, no Chinese meal is complete without a bowl, or three, of polished white rice. Let me make this clear: I hate white rice. Here’s why..
First things first, the point of good food is to enjoy the taste. That is where all that simmering, stir-frying, braising comes in. Imagine plates of garlicky vegetables, perfectly tender, braised meats, rich, salty stir-fries. Now imagine white rice: a bowl of small, tasteless grains. It’s not the carbohydrates I’m against; there are plenty of delicious sources. Fruit, for example, is naturally sweet and refreshing. Sweet potatoes are rich, and taste great. 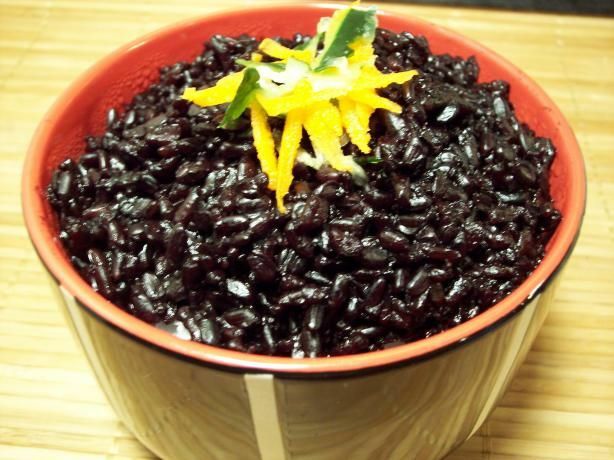 Other varieties of rice, such as brown rice, red rice and forbidden rice, have a pleasant nutty taste as well as a superior mouth feel. All of these alternatives are both more delicious and nutritious as boring white rice. 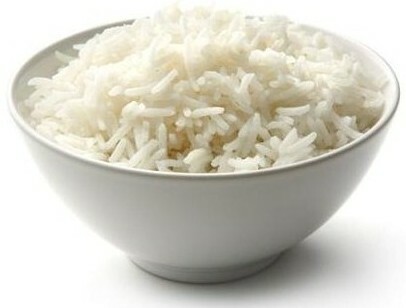 Regarding nutrition, white rice is akin to white flour. It is processed and nutritionally devoid. A cup, or two servings, of white rice contains 200 calories 45g of carbohydrates with a paltry 1.2 g of fiber and literally no nutrients except smidgens of iron and magnesium. Its almost the same as white flour. The thing is, white flour actually produces a fluffier, sweeter texture, which people actually like. Doesn’t a doughnut or a small steak sound much better than a bowl of boring rice. Furthermore regarding nutrition, it hinders any weight or body goals. For those trying to loose weight, every calorie is precious. Why spend those 200 calories on tasteless crap. The sheer amount of refined carbohydrates compounded by the lack of fiber is a recipe for constipation and water retention. The tasteless nature of white rice also dampens the taste of other dishes, making more salt a necessity. Again, more water retention, which only leads to more stress. For those trying to gain weight, white rice is also not the best choice. It is dense in carbohydrates, but not calories. It can also be quite filling, as well as tasteless, making probably already uncomfortable portions even worse. Another tablespoon or two of peanut butter or olive oil is probably a wiser choice. The bloating and constipation aren’t much help either. So rant over. Can white rice be improved? Yes. The easiest is just to switch to an alternative. I suggest forbidden rice, sweet potato or just plain fruit. Going paleo isn’t a bad idea actually. If that is not an option, mixing some millet, or the above mentioned grains into boring white rice also helps jazz it up. Porridge and fried rice can also be tasty alternatives. What do you think of white rice? Post in the comments.